The Sales Drought Is Over: John D. Fie, Jr. Is Rising Back To The Top Of The Charts For A Bonanza 2019! There’s no doubt about it. 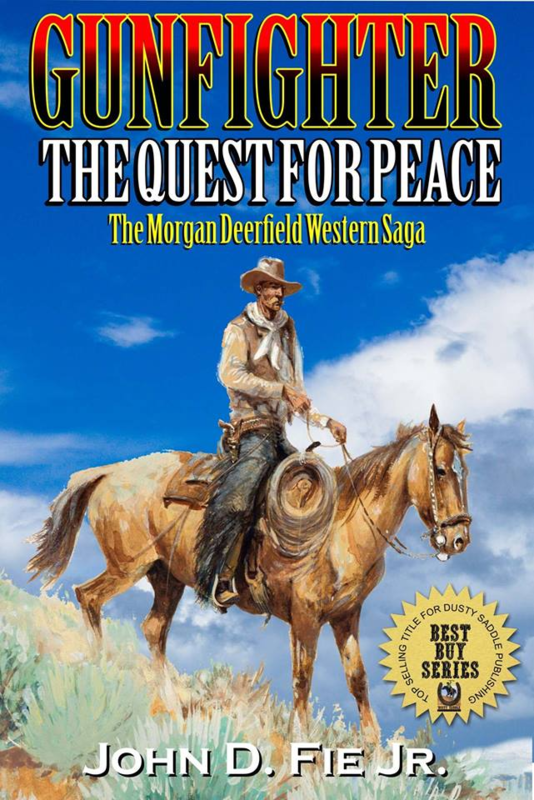 Western author John D. Fie, Jr. is back on the map. 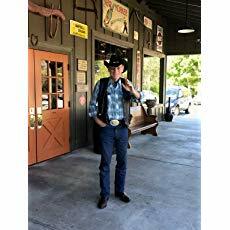 With the first two books in his “Gunfighter” series currently riding side by side in the top one hundred, Fie—a name you may recognise as one of the first Western authors to break through with the New Wave of Western Authors—has been racking up the hits so far in 2019.